The latest statistics indicate that the number of rhinos poached in South Africa since the beginning of this year now stands at 245, with the number of arrests at 161. The Kruger National Park remains the hardest hit by poachers, having lost 147 rhinos since the beginning of this year. 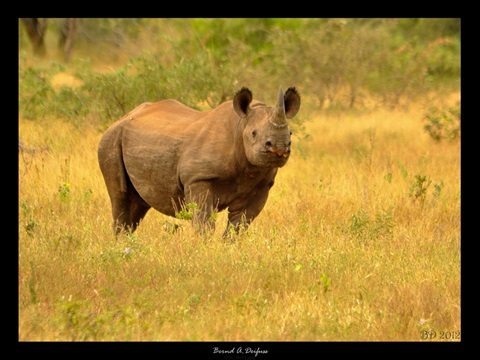 Limpopo has lost 34 rhinos to illegal killings; KwaZulu-Natal has lost 25 and the North West 24 rhinos. Of the 161 arrests made, 138 of the arrested were poachers, 10 were receivers or couriers, six couriers or buyers and seven were exporters.